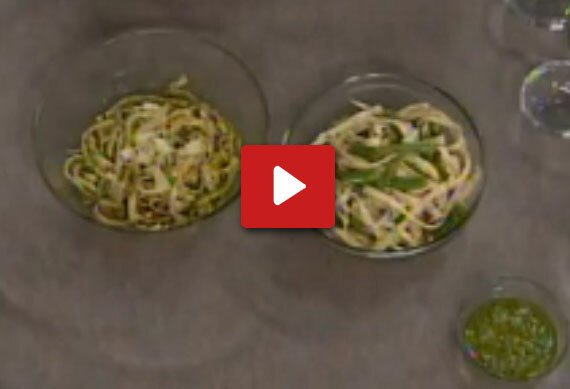 Home / Posts Tagged: "pasta"
Executive Chef Karl Lenz from Maggiano’s shares an easy pasta recipe. Pasta is so versatile, and cooking pasta dishes can range from being complicated flavored recipes to simple daily dishes. Find more pasta recipes on Recipebridge. Learn how to make Duck a l’Orange with pasta and mushrooms. Chef Diner shares this recipe for pasta and mushrooms flavored with orange juice. 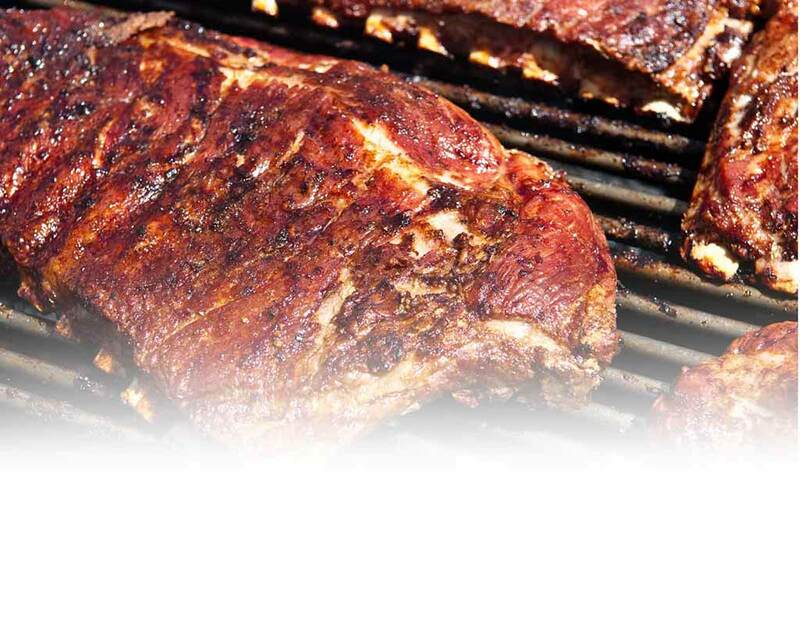 A great recipe for weeknight dinners. Find more pasta and mushroom recipes on Recipebridge. 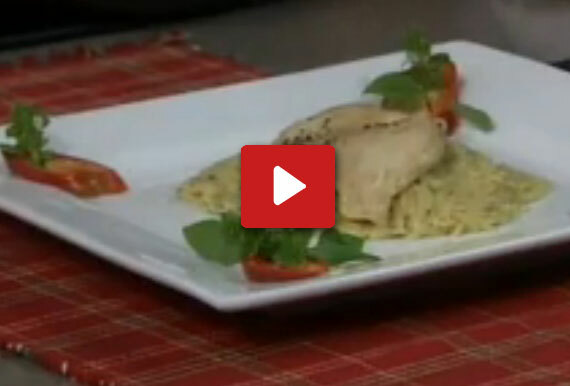 Chef Ken Hall shows us a super easy chicken meal, with sauteed mushrooms, and pasta. Find more chicken with pasta recipes on Recipebridge. Handmade pasta is so fresh and tastes delicious. 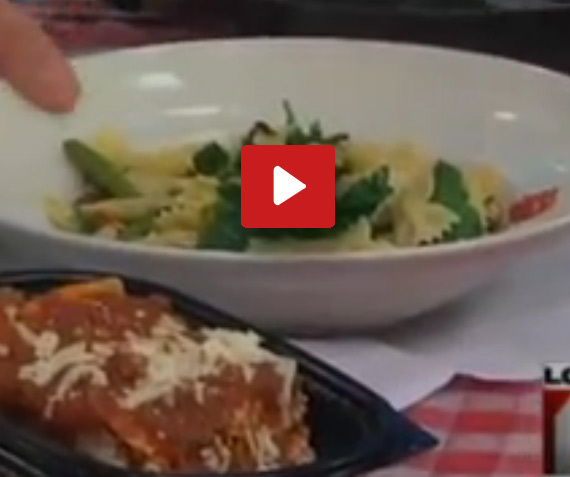 Here we present pasta dishes with pesto sauce using hand crafted pasta from 416 cuisine. 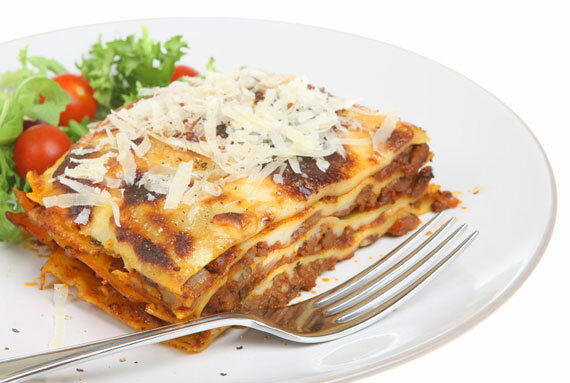 Find more pasta dishes at Recipebridge.